During our 40th anniversary year, we reached out to many of our “pioneers”, who played a role in OCISO’s founding and growth during the first decades of our existence. 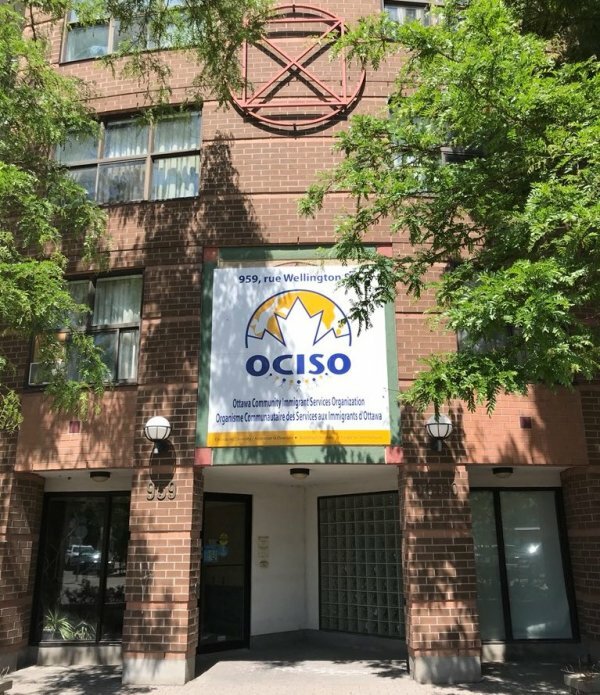 We will continue to invite and publish stories that OCISO supporters share about their experiences during the past 40+ years. One of these we share today: Peg Deaton’s story, as related to David Rain. Peg is a retired teacher who currently lives in Brockville, but she has a long history of support to OCISO and to refugees and immigrants in the Ottawa area. 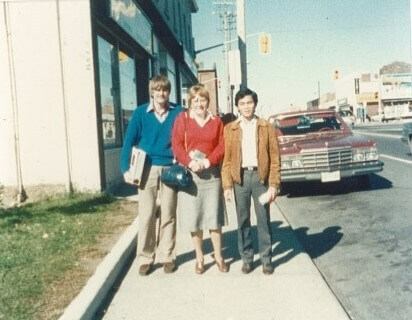 Peg grew up in the United States, and first came to Canada during the Vietnam War years, in 1968. “I wanted to offer my support to people in South East Asia who had been affected by the war, and thus on five separate occasions in the 1980s, I was part of groups that sponsored refugees. The first four were Vietnamese refugees, one via OCISO’s Inter Amicos program, while the fifth was from Cambodia via Thailand. Peg has stayed in touch with most of them, speaks of them as her “kids”, and she also has at least six “grandkids”, three in Montreal and three in Toronto! Later she described how she helped Pat Marshall, at the time the OCISO staff person responsible for coordinating volunteers. 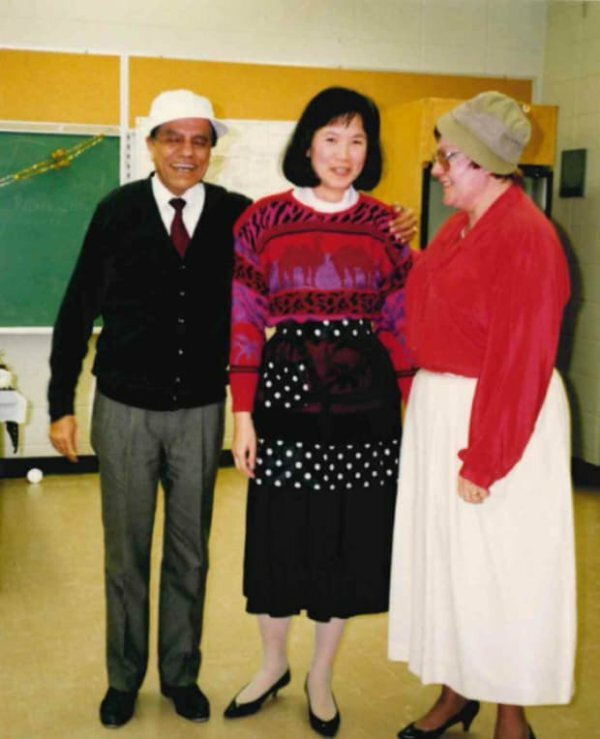 Peg became known around the OCISO office as the “volunteer” coordinator of ESL volunteers. 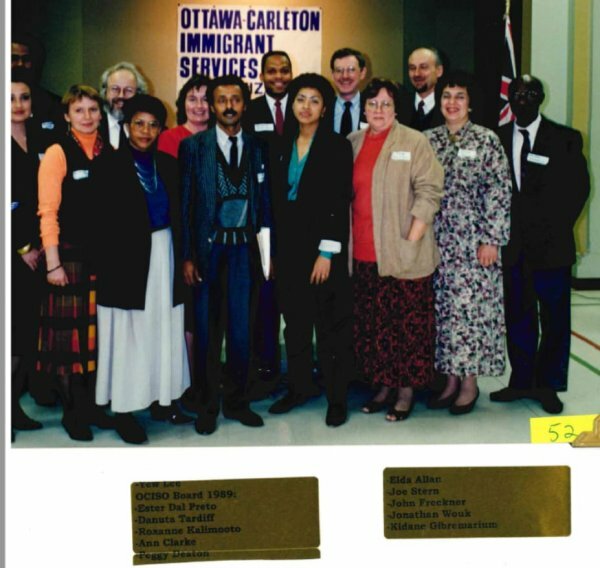 Our sincere thanks to Peg Deaton for her decades of service to OCISO and support to newcomers to Canada!